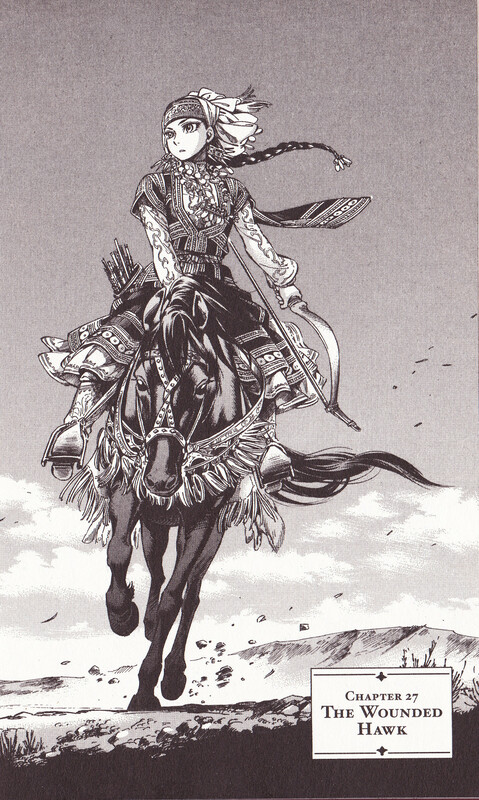 Manga is a tricky type of comic. There’s a higher barrier to entry due to the flipped pages, cultural cues that may not be easily understood or explained, and there’s a lot of chaff available on the market. It’s hard to know where to start. With this in mind, Sequential State will be putting out features of manga that I think are worth the effort on a somewhat regular basis mixed in with the other comics content. I hope you enjoy these features, and feel free to ask questions here or on twitter. Kaoru Mori is known best in North America for historical slice of life – her first series published in English, Emma, was a critical darling focusing on the life and love of a maid in Victorian England. 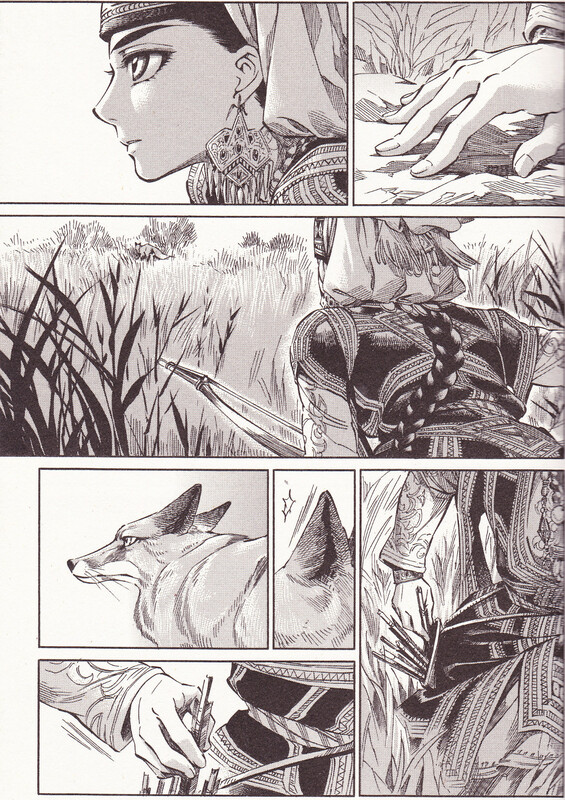 Its translation was named one of the best 10 graphic novels for teens by YALSA in 2008. Unfortunately the publisher of Emma, DC Comics (under their CMX imprint), allowed the series to go out of print. Ed. note: since the publication of this article, Emma was rescued by Yen Press and published in a collected hardcover format. Kaoru Mori’s latest comic, A Bride’s Story, (Japanese: 乙嫁語り), is another slice of life tale, this time set in Turkic Central Asia during the 19th century. 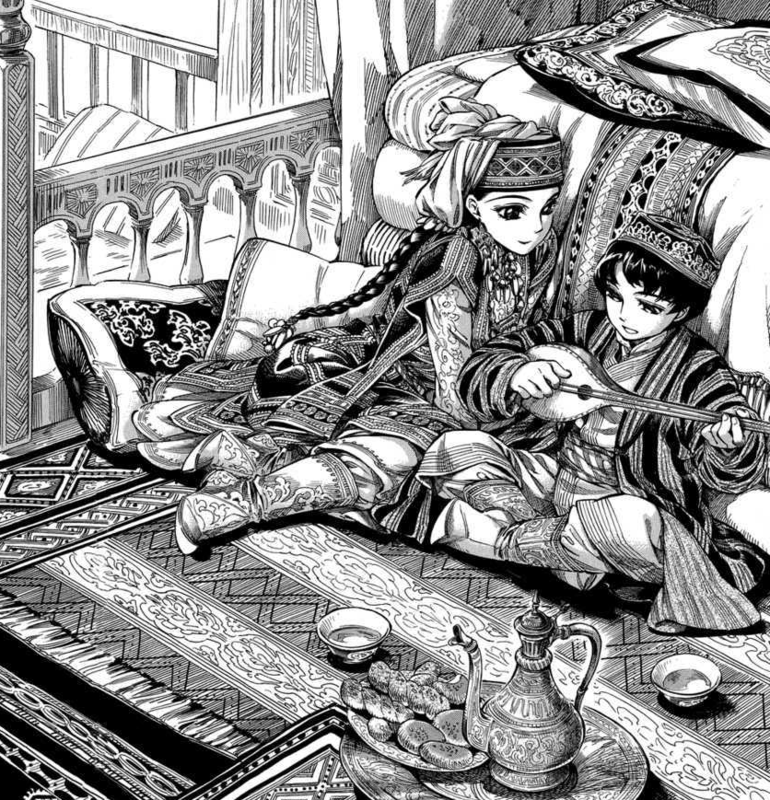 The story revolves around Amir, a 20-year old woman who travels from a great distance to marry Karluk, a 12-year old boy. Noting at this time in history, the average age a person would get married is around 15-16, and that generally speaking the groom was older than the bride, Mori uses the twist in ages to lend her story an anxiety and drama. Amir, a skilled hunter, seamstress, and cook, also has many worries – about her husband’s health and her family’s wishes, but most importantly, she worries that she will find acceptance as a bride in Amir’s family. The interplay between Amir and Karluk is so well written in A Bride’s Story, I can recommend the comic on just this alone. But the amount of research Mori has poured into A Bride’s Story is remarkable. Chapters about breadmaking and sewing, which may not seem that thrilling, are a window into a time and place that is completely foreign to me. 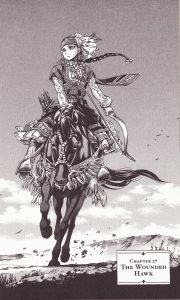 Kaoru Mori also has a wonderful sense of movement in her comics – there are many horseback scenes in A Bride’s Story, and the pacing and flow of these scenes is a joy. Finally, the comic is absolutely beautiful – you’ve already seen the images I’ve pulled from the books in my collection, but these are not just splash pages; Kaoru Mori commits the sin of over-detailed work on every page, and the result is a book that reads very quickly, but with pages you can dwell on for hours and enjoy. 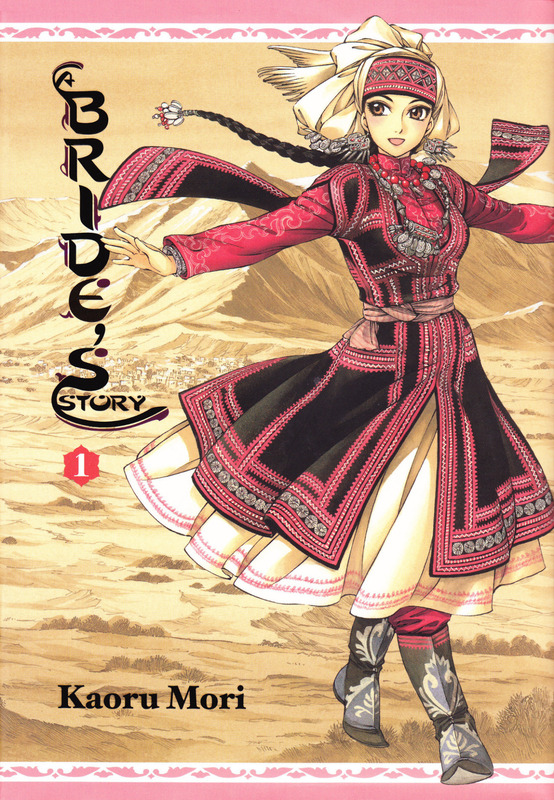 A Bride’s Story is published in English by Yen Press, an imprint of Hachette Book Group. There are currently five volumes in print, with the sixth slated for release in October of 2014. 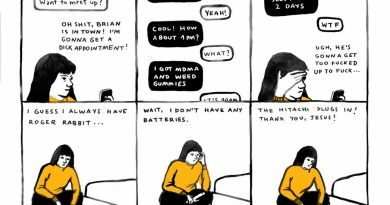 Sequential State is a comics criticism project dedicated to thoughtful review and critical commentary of alt comics, with a focus on art comics, small press, and comics in translation (including manga). If you like the site and want to help out, please support Sequential State on Patreon.